All of our booths come with a television screen on the outside of the booth, allowing guests queuing for the booth to see what’s going on behind the curtain! 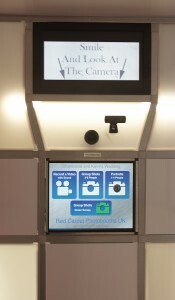 This is new in the industry and there are very few booths out there with this great feature. 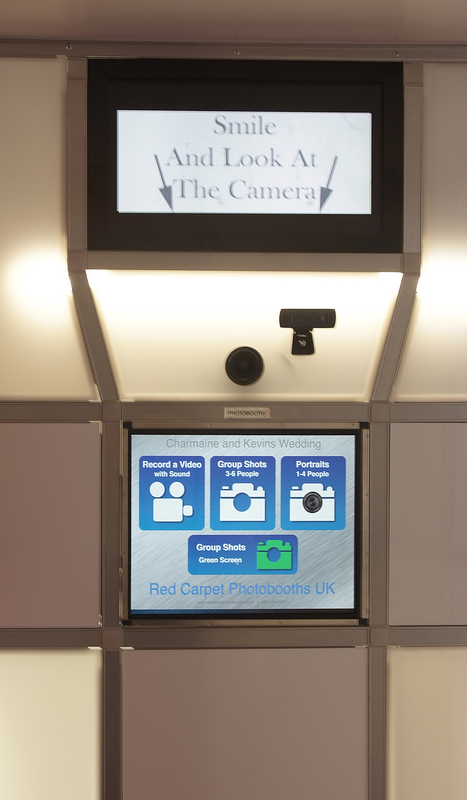 The countdown video which plays on this screen gives your guests time to set themselves up to perfect their pose!